On August 6, Kazue Tamaya installs a prototype Smell Sensor on MS-47 Roger (Mech) in the Armoury. 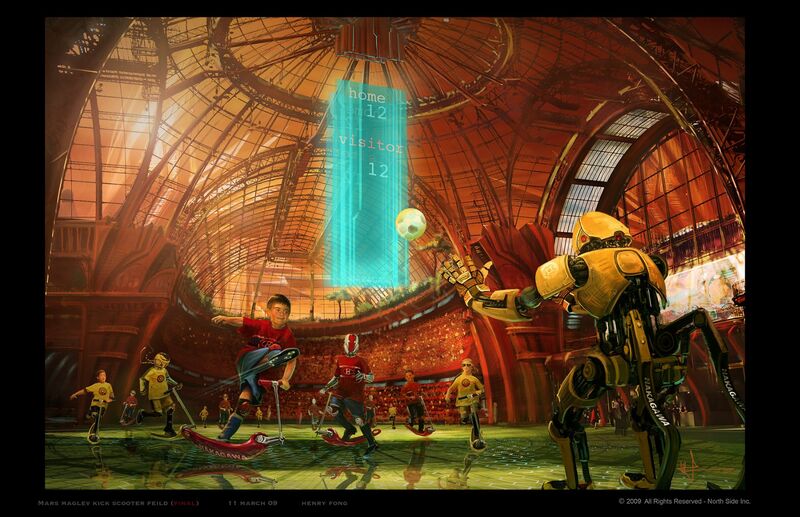 On August 11, she installs a Touch Sensor on SP19, a squash playing robot in the Sports Center. The taste sensor is installed on August 15 on DO56 Pete, a Domestic bot. 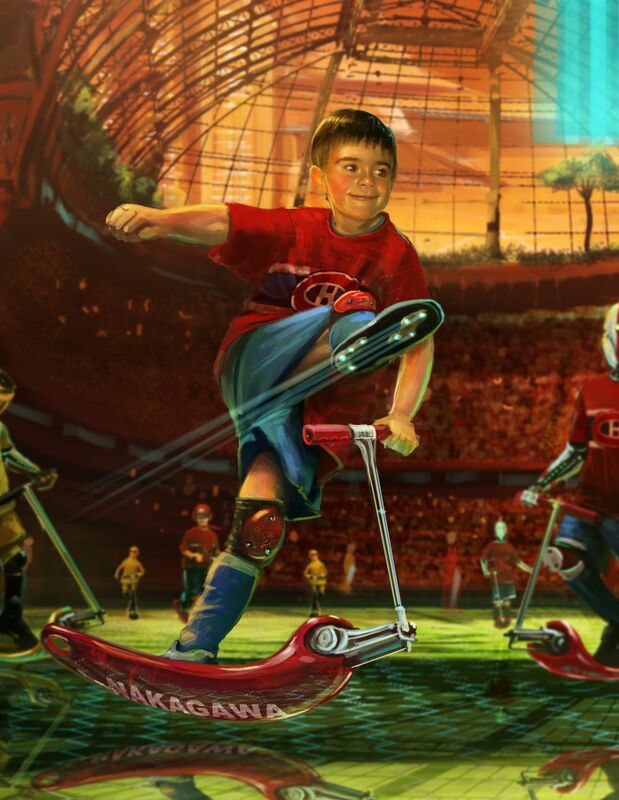 The new robot sensors motivate the game - but the Sports Center is mostly featured in the novel.